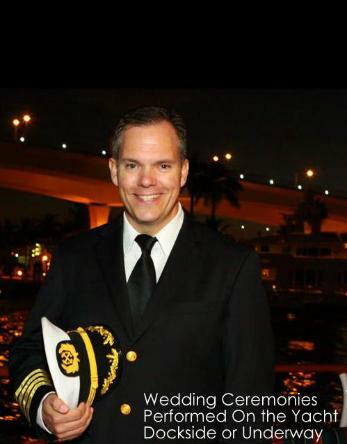 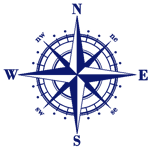 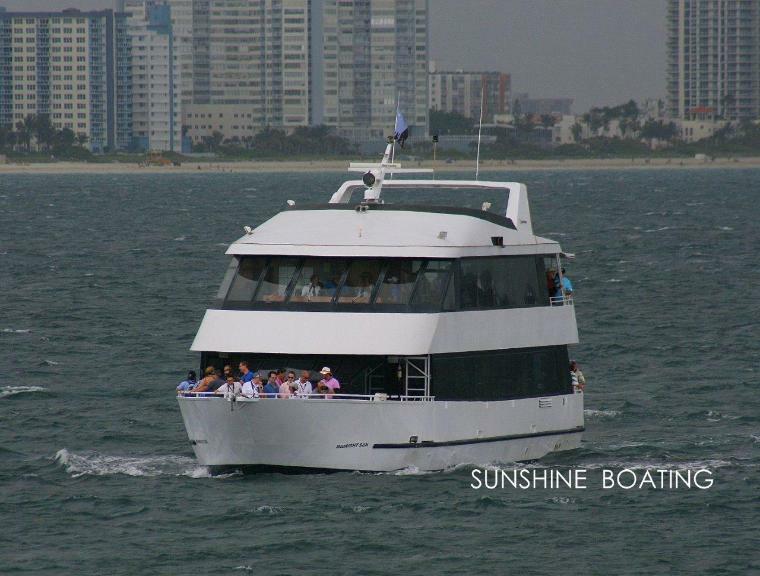 Location: Miami, FL, serving South Florida including Miami, Miami Beach, Fort Lauderdale, Boca Raton and West Palm Beach. 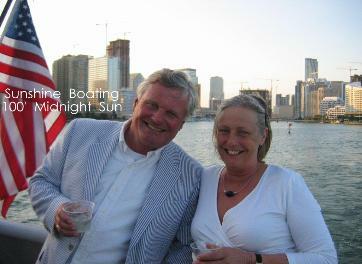 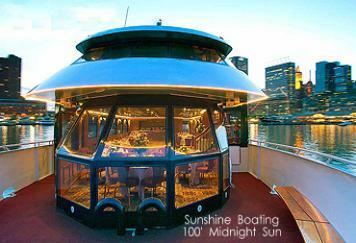 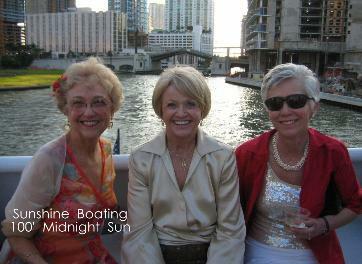 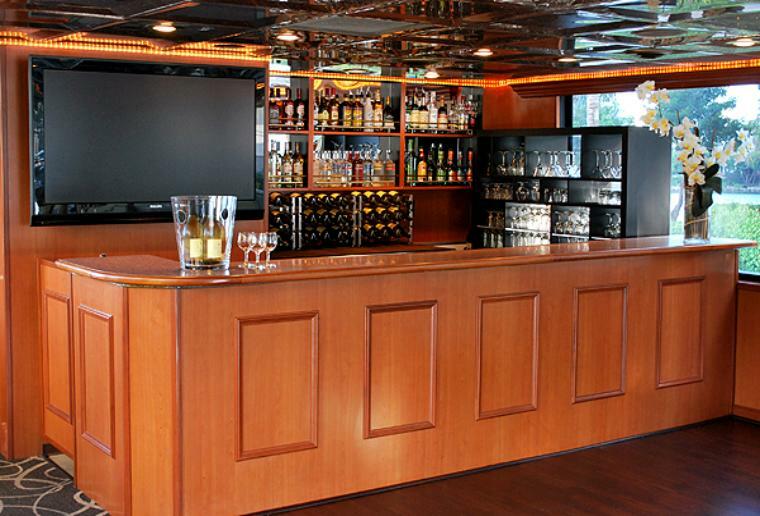 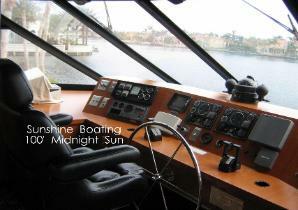 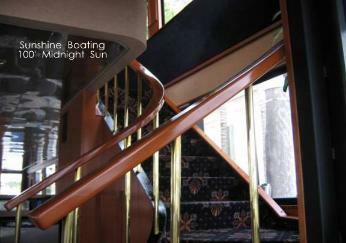 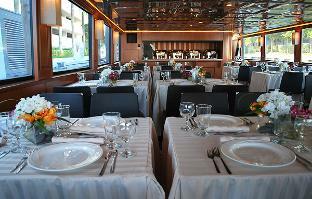 This 100′ yacht provides fine cuisine and a wonderful staff in the commercial galley, behind the bar and at the helm. 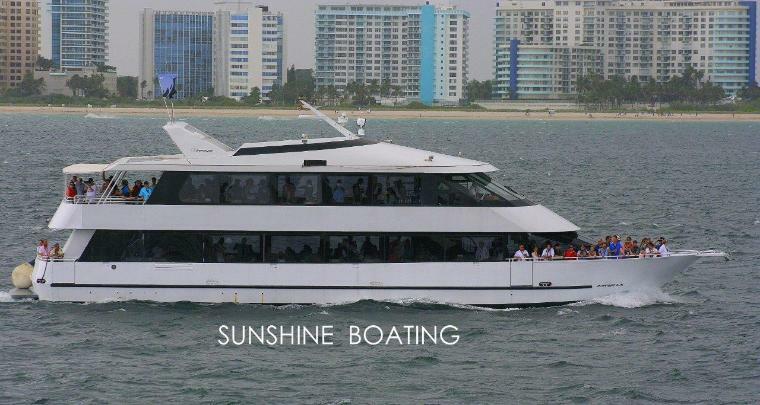 She can circumnavigate all of the inner islands around Miami and Miami Beach and pass under the fixed bridges providing a non-repeat route for your enjoyment. 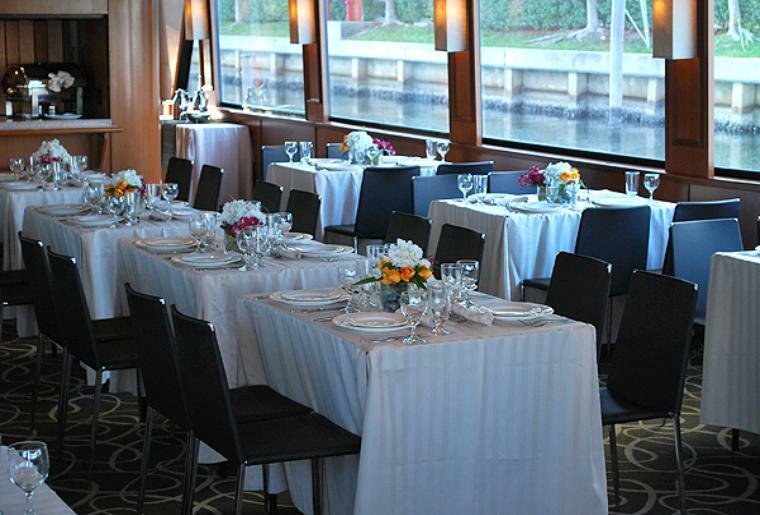 Large windows in the 100 person dining room allow for stunning sightseeing vistas too. 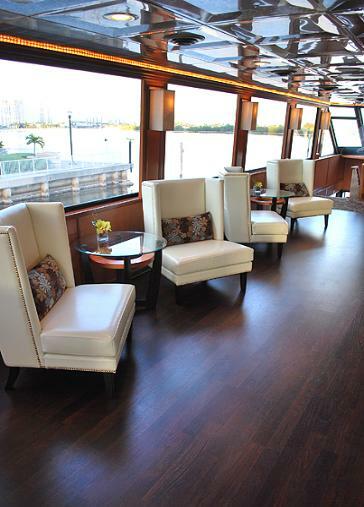 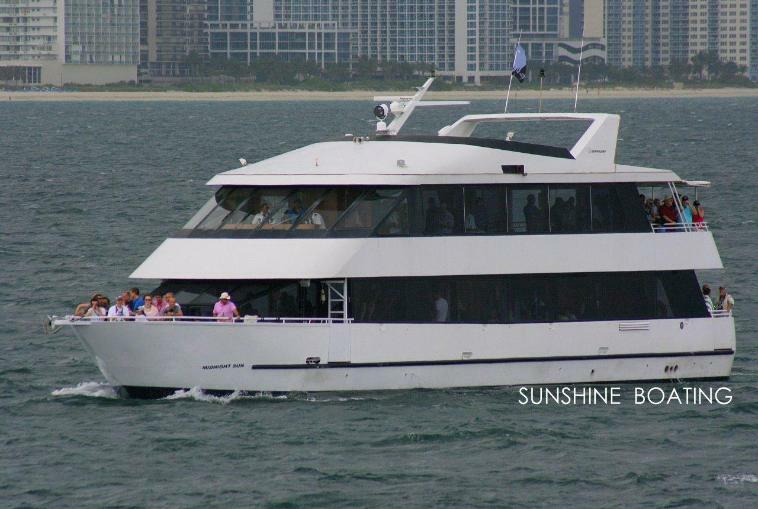 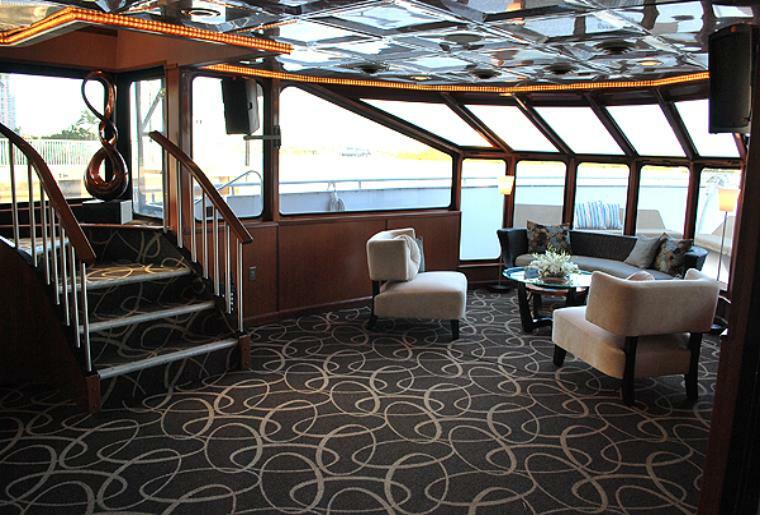 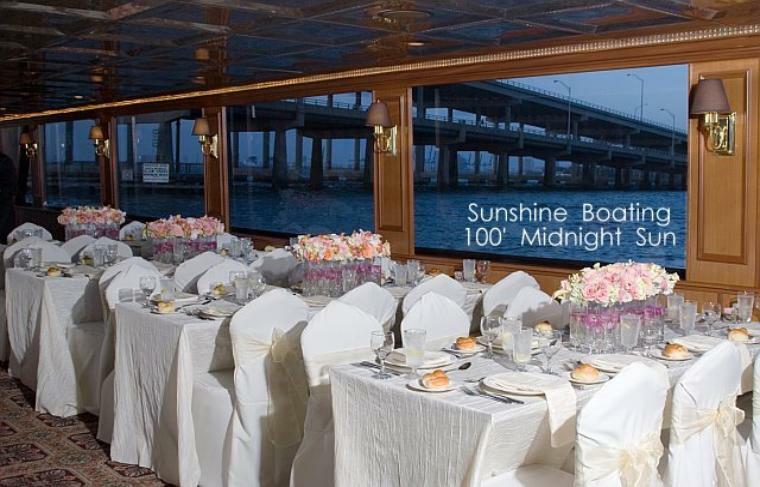 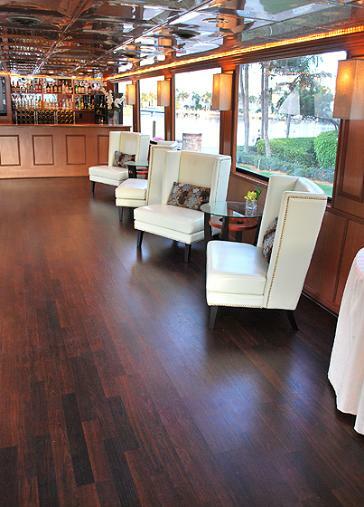 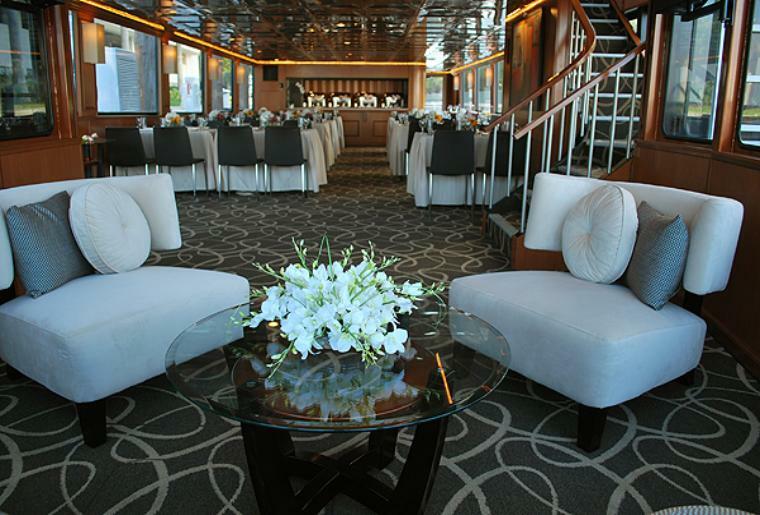 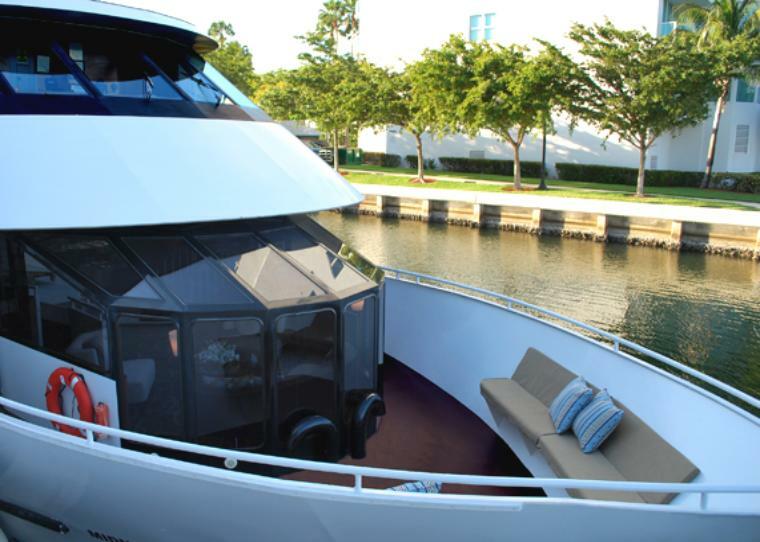 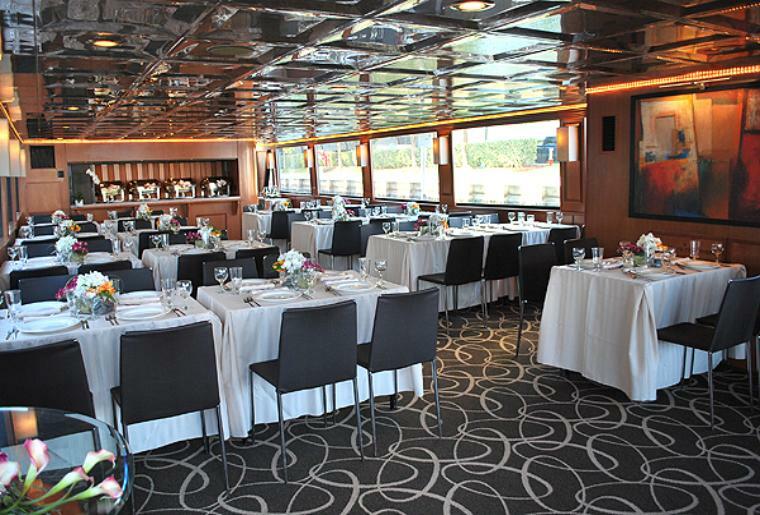 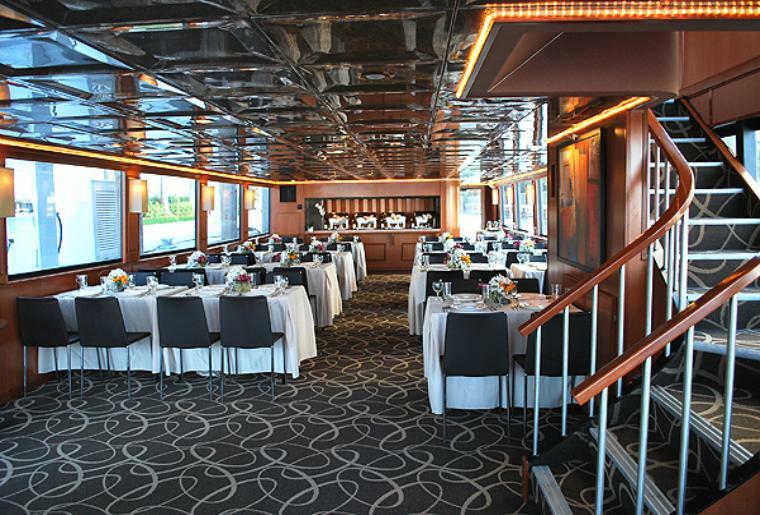 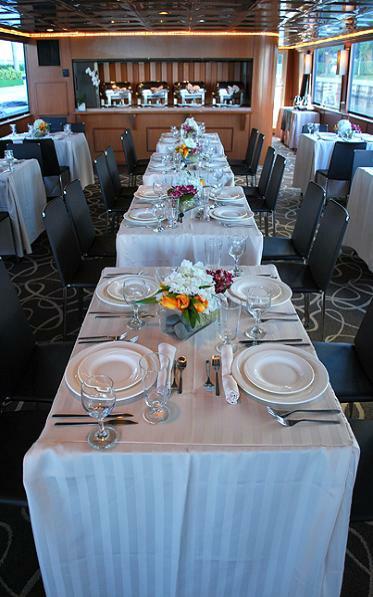 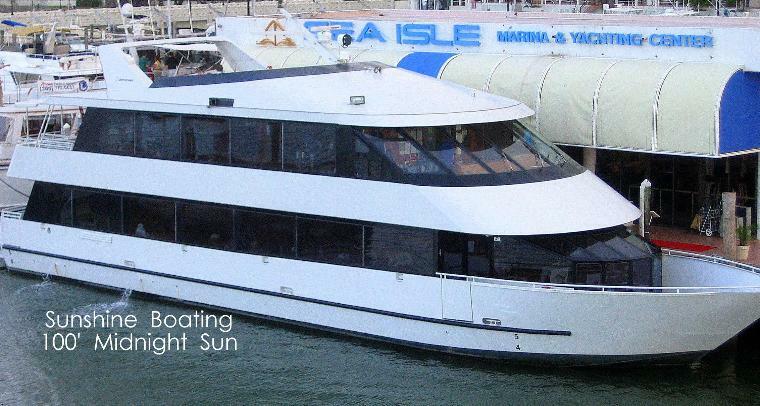 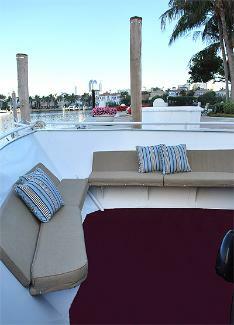 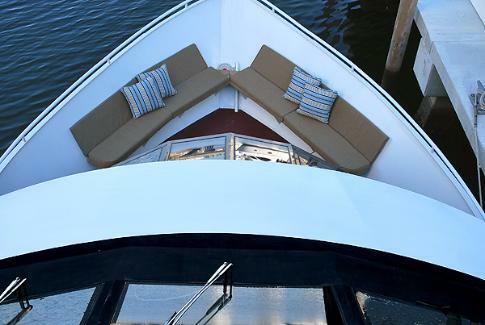 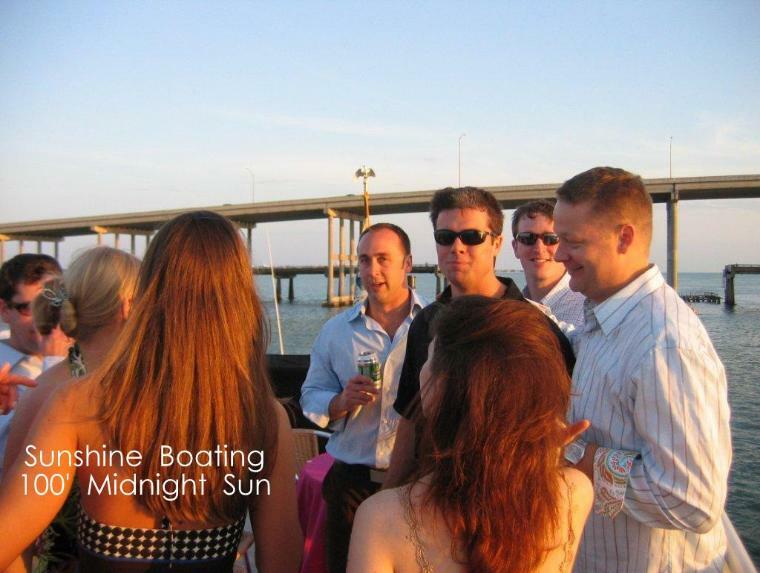 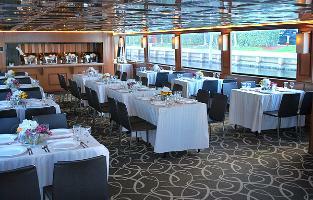 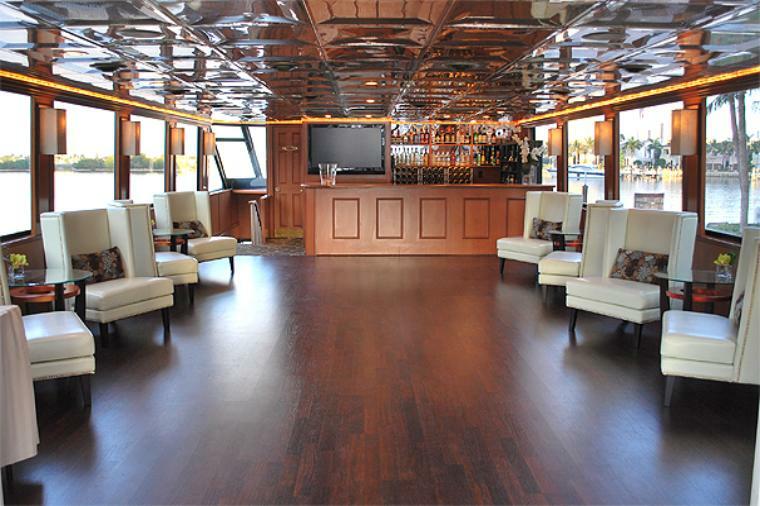 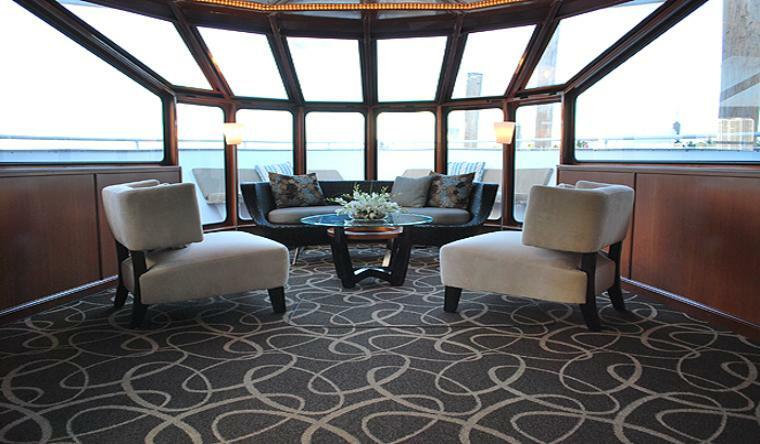 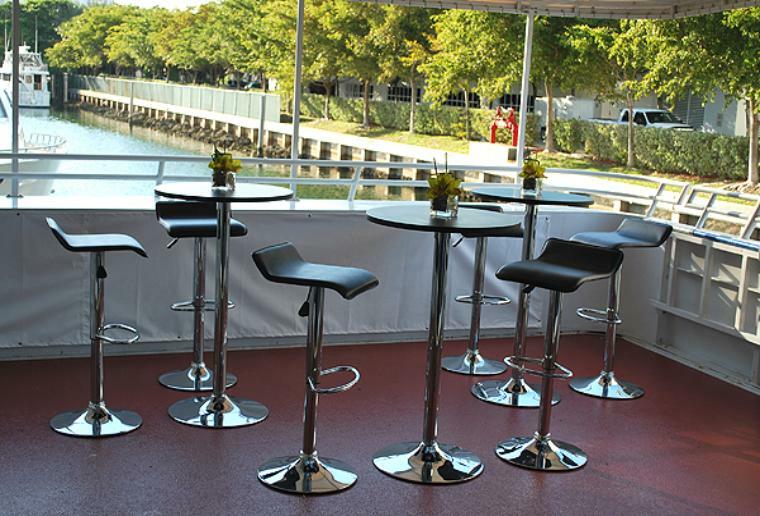 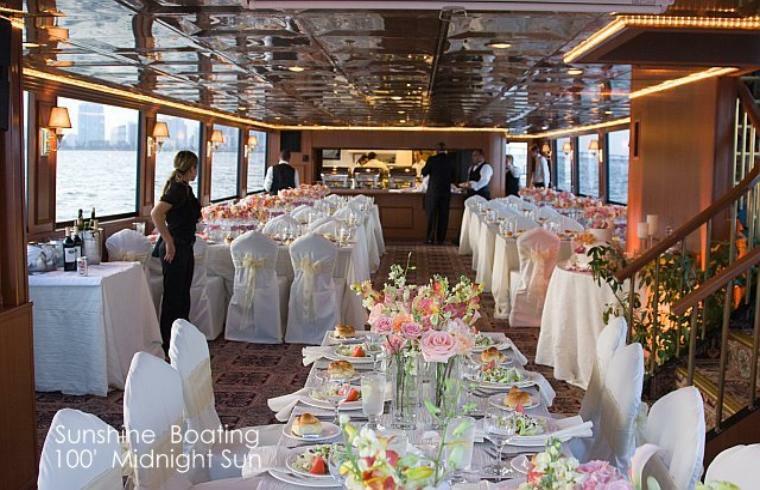 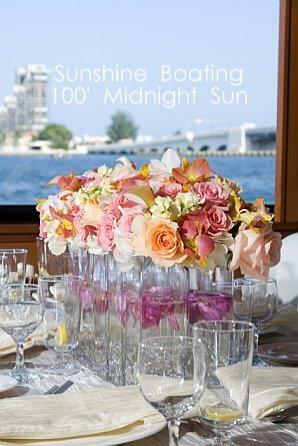 She is ideal for a corporate cocktail cruise, a lunchtime event, an intimate wedding, or as an upscale dining venue. 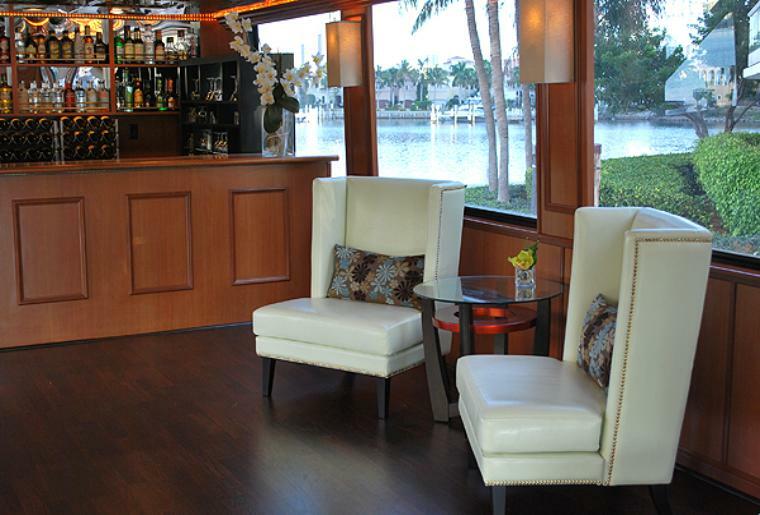 Enjoy fine cuisine served by a veteran staff and premium pours from the full service bar. 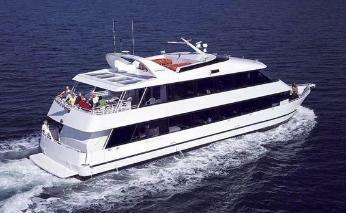 Well suited for 50 to 75 guests, but licensed for up to 130 maximum passengers plus crew.